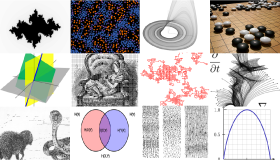 Complexity Explorer provides online courses and educational materials about complexity science. 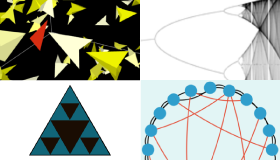 Complexity Explorer is an education project of the Santa Fe Institute - the world headquarters for complexity science. While our courses are instructor-led once per year, the rest of the year the course materials are there for you to learn with.